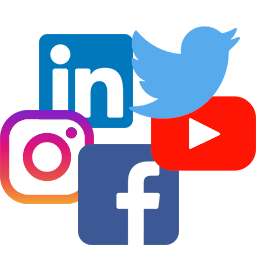 Social media marketing is an essential part of any business growth whether you have an online e-commerce store, brand, or brick and mortar location. 3Circle Media specializes in Dallas TX and Fort Worth social media marketing that tells your story in a unique and engaging way. We get to know you, your brand and your potential customers. Social Media Marketing is about building relationships and less about selling. Here are a few important facets of social media. Social media marketing is less about selling and more about relationships. 3Circle helps identify and cultivate relationships with both current and potential customers to identify brand evangelists who will bring awareness to your business. A good social media marketing strategy should involve bringing awareness to your brand, product and business whether you are an online retailer, brand or have a brick and mortar storefront. 3Circle Media works with you to learn your business goals and then creates social media campaigns to get the word out. 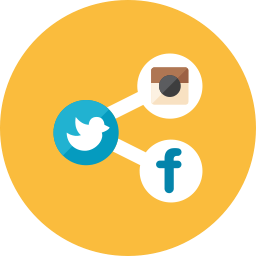 3Circle Media builds social media engagement with interactive posts, videos, and contests targeted to the right audience. 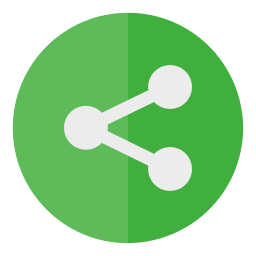 Our content is highly engaging and shareable across all social media platforms and devices.